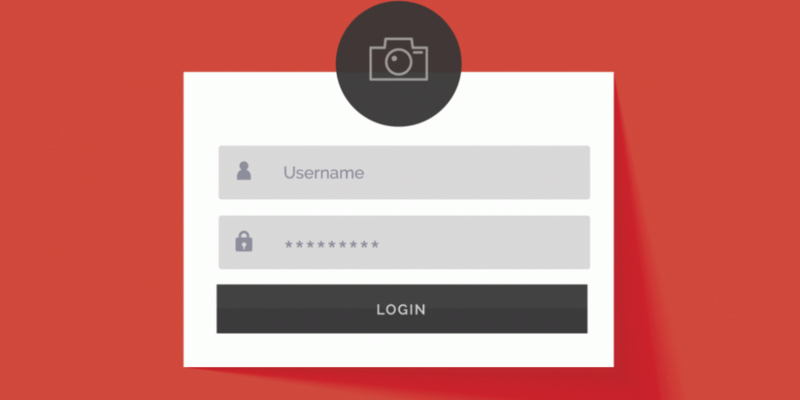 Create your login with google plus application in CodeIgniter so your user can easily be logged in. You can create a system so your user/client can login with a single click, how it’s possible..? You can create the login with social networks system so your user/client easily log in with a single click. In this course you will learn how to embed third Party / External library in CodeIgniter, you will learn how to create and register your application on GooglePlus. You will learn how to fetch the data from Google.